The 2018 Festival is right around the corner and this year we’ve got the pleasure of hosting a number of acts from the other side of the Atlantic. Whether you’re into the hypnotic Afrobeat and jazz grooves of Austria’s Shake Stew, the pop-jazz blend of Dutch saxophonist Yuri Honing, GoGo Penguin’s glitchy electronica all the way from Manchester, or the exploratory and modified sound of France-based Guillaume Perret’s saxophone arrangements, there’s something in store for you. Relatively new to the jazz scene, Shake Stew debuted in their native Austria in 2016 at Jazzfestival Saalfelden. With a combination of three horns, two drummers, and two double-bass players, this septet brings a dramatic yet balanced mixture of composed and spontaneous music. You can see them on June 21 at Old Market Square's free show. Similarly, England’s GoGo Penguin are sure to get you up and on your feet with their interesting mix of jazz, minimalism and game soundtracks. Their first album, v2.0, was even named a Mercury Prize Album of the Year in 2014. Catch them on June 24 at the West End Cultural Centre. Yuri Honing and Guillaume Perret both bring the saxophone to life, albeit in very different fashions. Honing, over the span of his 18-album career, blends his jazz roots with a love of pop music, electronics and Arabic sounds. You can experience this long-time jazz favourite on June 18th at Old Market Square's free show. Perret, on the other hand, takes a DIY approach to sound, creating by hand all of the modifiers he needs to explore, distort, and execute his signature electronic-folk-Balkan compositions. He’s performing on June 24 at the West End Cultural Centre. 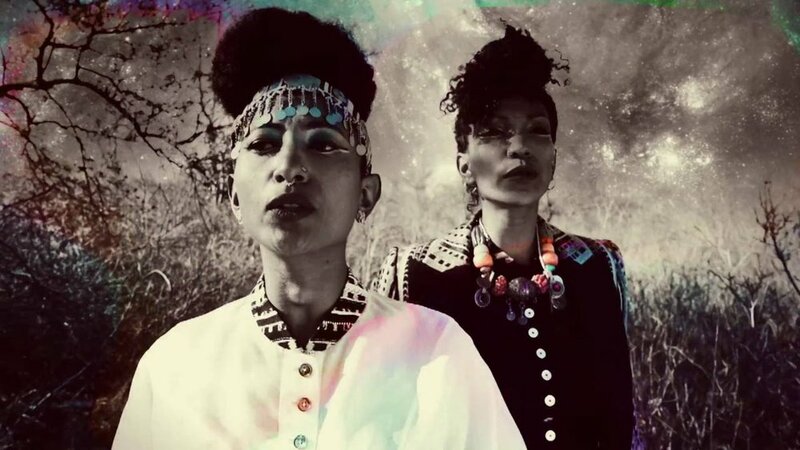 Other acts from across the ocean that you can find at this year’s Festival include Argentina’s Gabriel Palatchi Trio, bringing you blues-funk-reggae sounds, and Sudanese singer-songwriter Alsarah + The The Nubatones, who come with a unique East-African retro-pop sound.